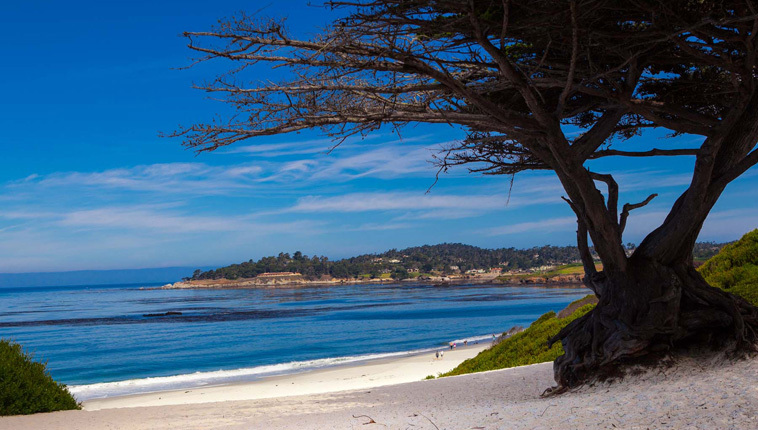 Possibly the most iconic and coveted ocean real estate in the area, properties in Carmel continue to attract celebrities, CEO's, and international buyers, due to their spectacular ocean views and wildlife watching opportunities from one's own living room. 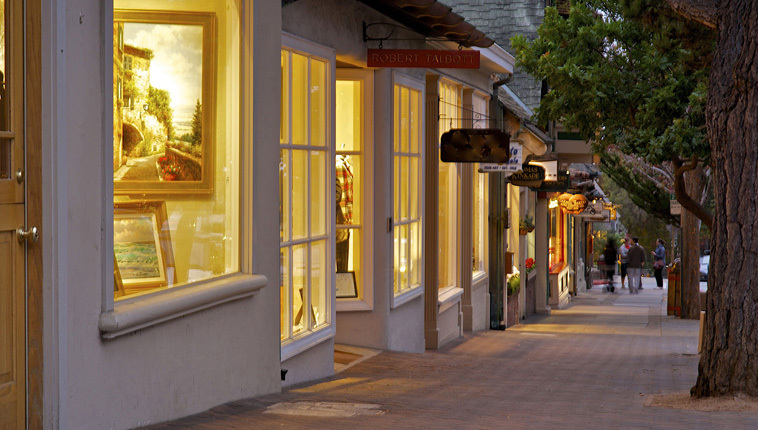 Celebrated by numerous magazines and rated a top 10 U.S. destination, Carmel is known for its white sand beaches and charming European style village. 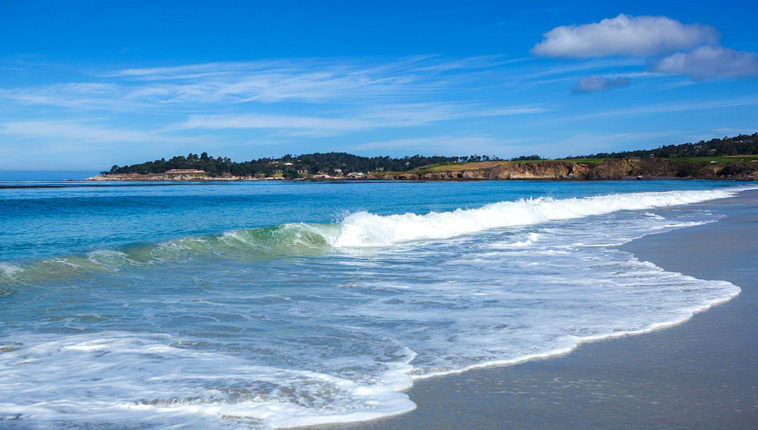 With world-class golf courses including the Pebble Beach resort, host of the legendary Pebble Beach AT&T National Pro Am, art galleries, distinguished vineyards, a performing arts center, and outstanding restaurants, it is no wonder Carmel attracts such attention. 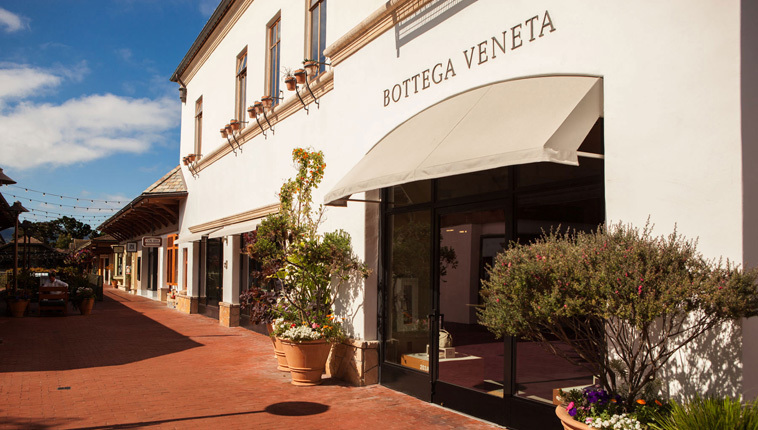 Basking in year round temperate climate and close proximity to several airports, visitors come from all over the world. 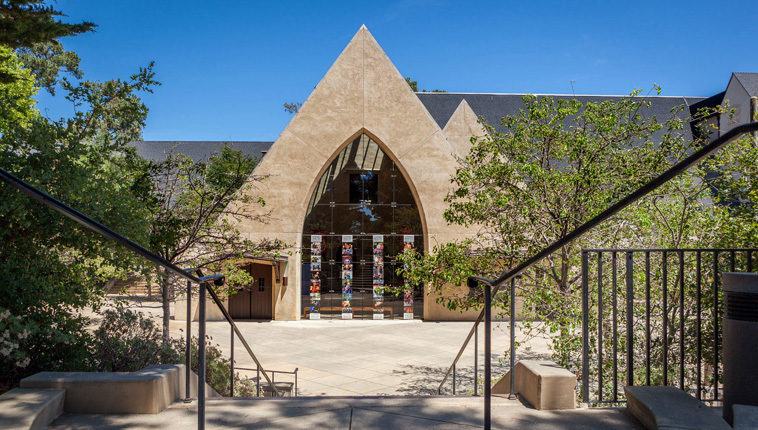 Numerous cultural events add to the international appeal; Concours d'Elegance acclaims prized automobiles, Carmel Bach Festival draws music enthusiasts, and the Food and Wine Festival honors the best chefs and winemakers. Due to their unique qualities and charm, limited supply and unspoiled setting, Carmel residences continue to claim unprecedented prices remaining much prized real estate.